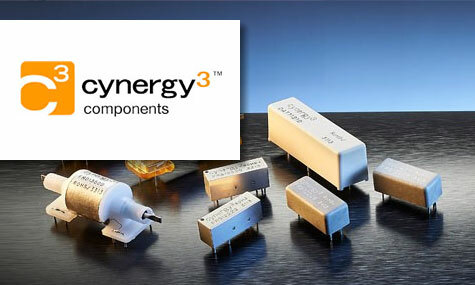 Cynergy3 Components | UK Electrical Distributors – E. Preston (Electrical) Ltd.
Cynergy3 is a UK-based manufacturer with a network of sales offices, agents and distributors around the world. They specialise in liquid level and flow sensors, pressure transducers, high voltage and radio frequency relays. For more than 30 years they have been developing relays for many specific communications applications, by collaborating with world leading manufacturers of radio communications equipment. E. Preston Electrical Ltd is an official distributor for Cynergy3 electrical products. Visit the online store to browse thousands of components.